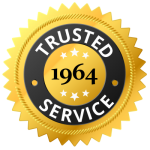 For over 50 years, our customers trust us to keep their homes cool. 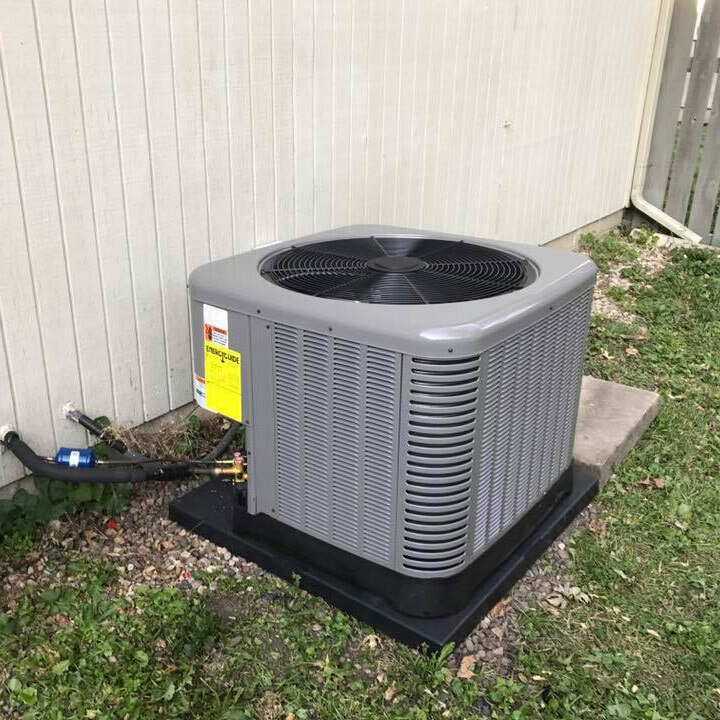 It starts with a quality professional installation project from licensed and fully bonded HVAC experts at Morse Mechanical. 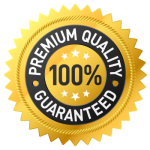 Incorrect sizing and poor quality components is the cause of poor efficiency and long term maintenance issues. 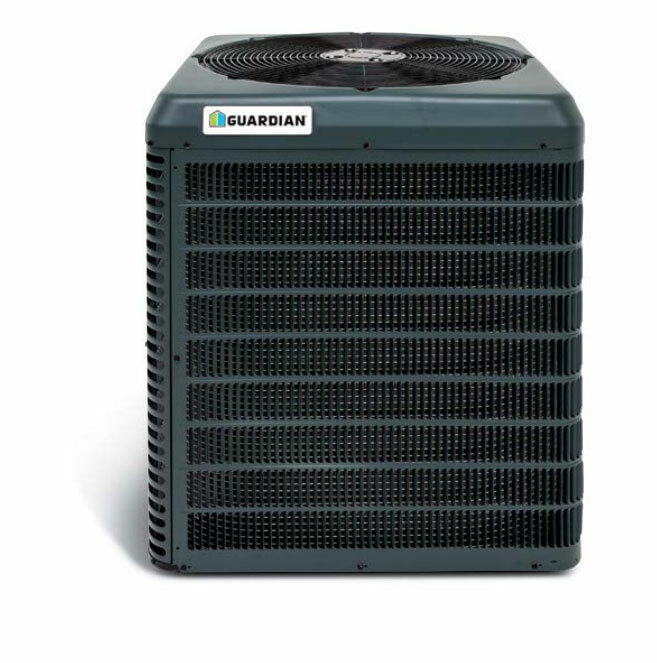 We measure your home, calculate load and determine the optimal power needed to build an efficient system and save you money in the long run. 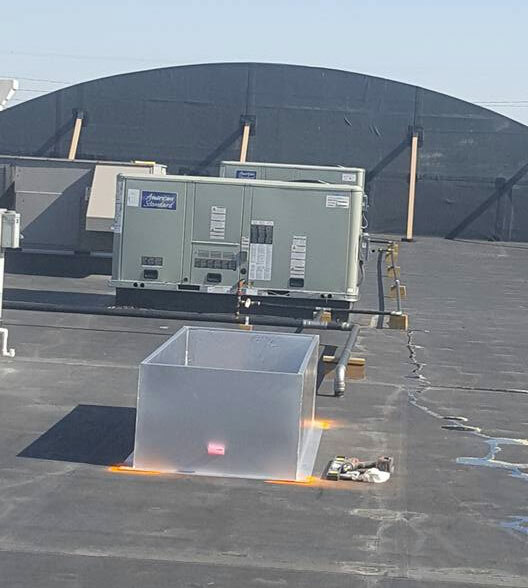 We install commercial roof top units for businesses in the area including restaurants, shops and light commercial buildings.